Our mission is made possible thanks in part to the community partners who share our vision. 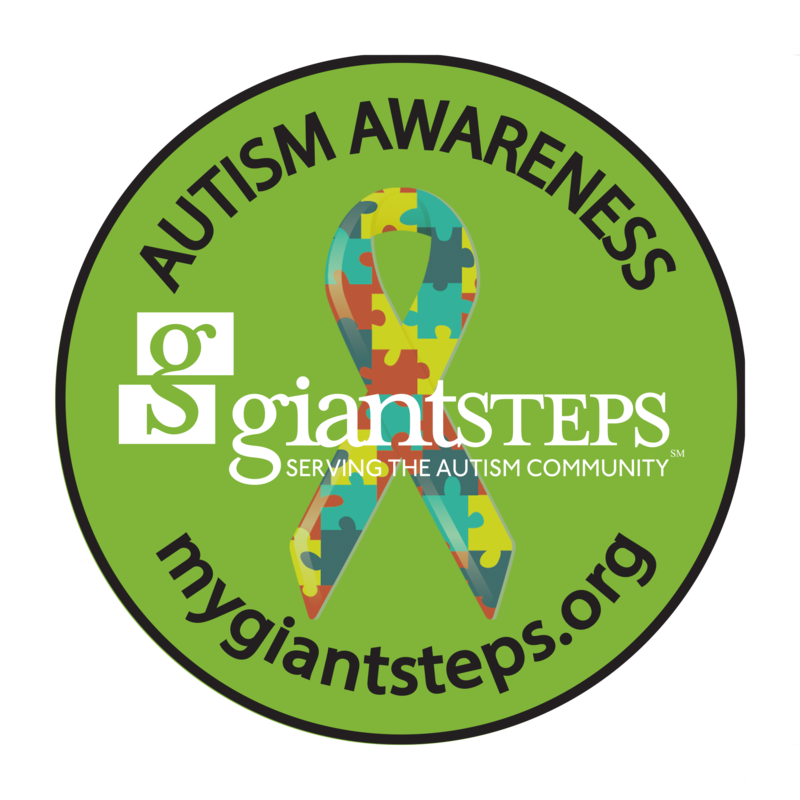 We at Giant Steps are endlessly grateful to the foundations, corporations, government organizations and individual donors who support and encourage our Passion for the Possible. We invite you to join us in making growth, change and success possible in the lives of children and families.